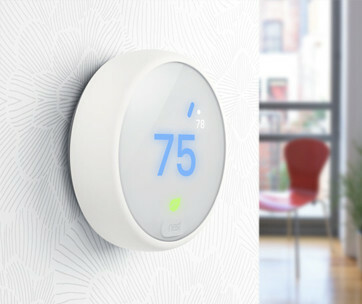 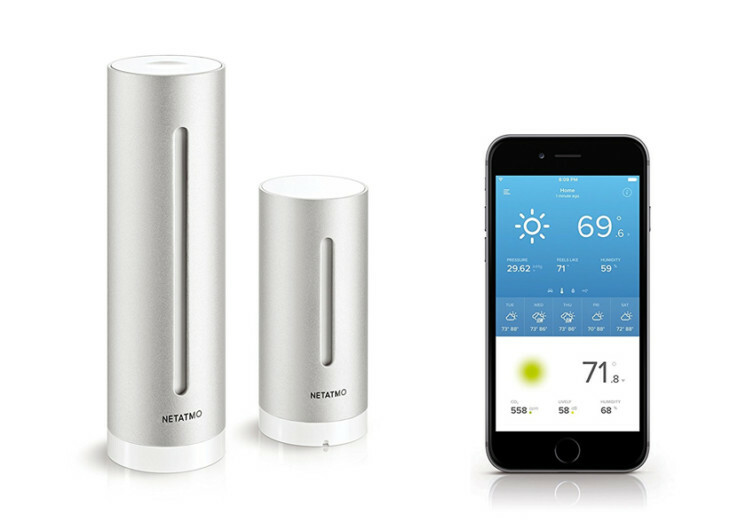 You can now monitor indoor and outdoor weather using the Netatmo Weather Station. 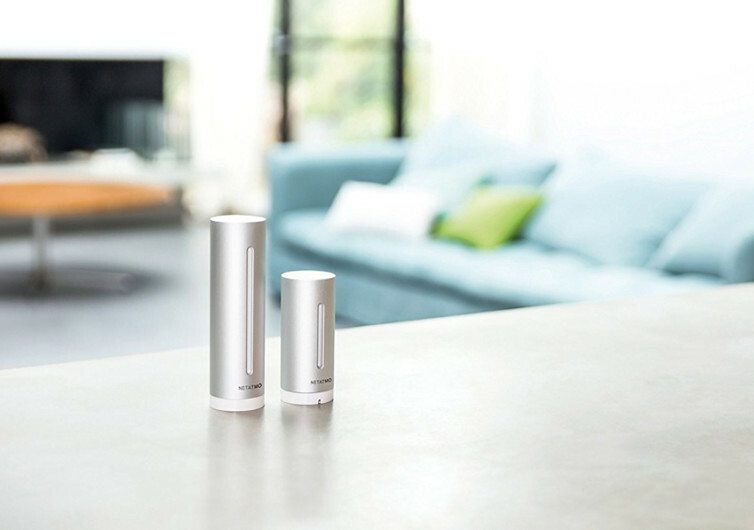 Barometric Pressure, Temperature, Indoor CO2 Concentration, Humidity and Sound Meter can now be easily watched and measured to help you plan your day to day life around the weather. 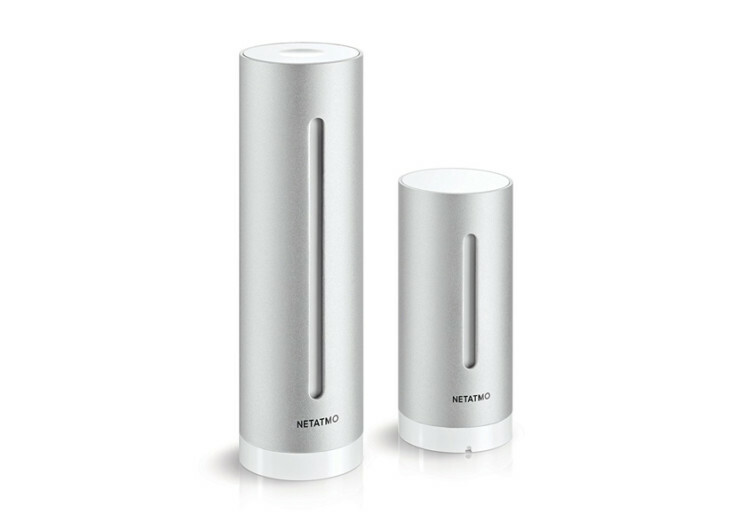 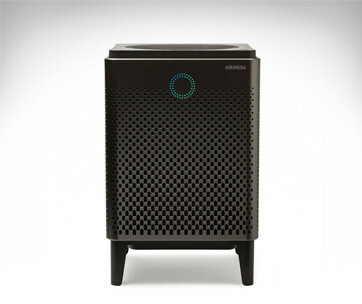 Simply connect your Netatmo device to your iPhone or Android and access data from anywhere and at any time. 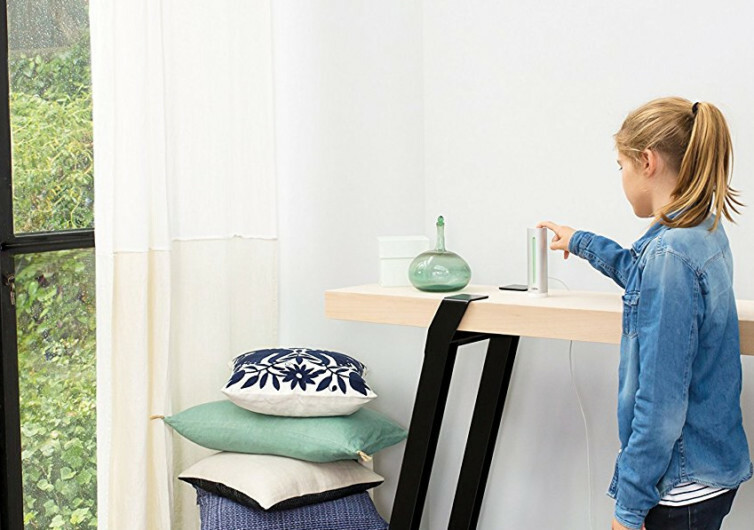 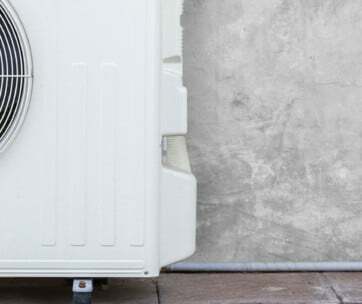 If you’re really tech savvy, you can connect this device to your Amazon Alexa and find out hands-free exactly what’s in the air.